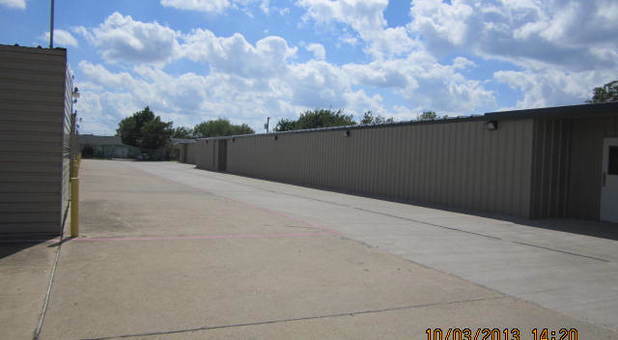 Tellus Self Storage – Dallas is conveniently located across Antoinette Street from Hilltop Church, allowing us to serve anyone in Dallas, Mesquite, Balch Springs, Seagoville, Hutchins, Sunnyvale, Forney, Wilmer, and other communities in Texas. We’re right off Highway 175, so come by and visit us! 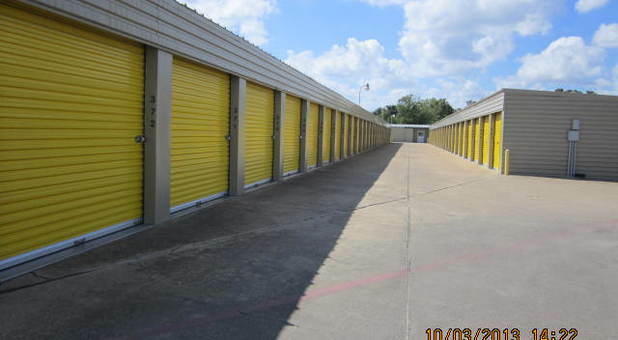 If you’re like most storage renters, secure location and 24/7 gate access may be what you are hoping to receive. 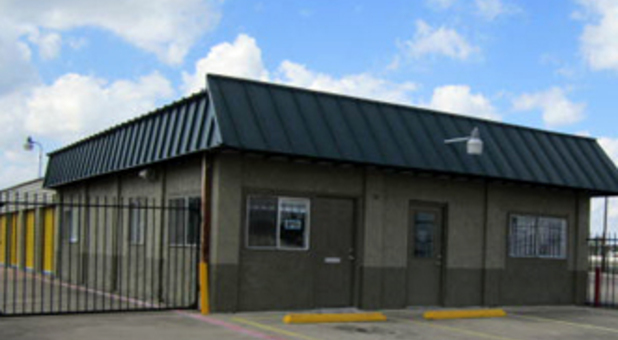 At Tellus Self Storage – Dallas, that is exactly what you will get! 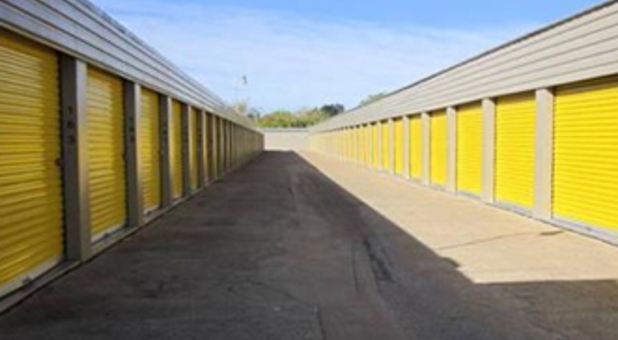 Whether your storage needs are commercial or residential, you can use our 24-hour accessible units to add or retrieve your belongings any time you want. But that’s not all. 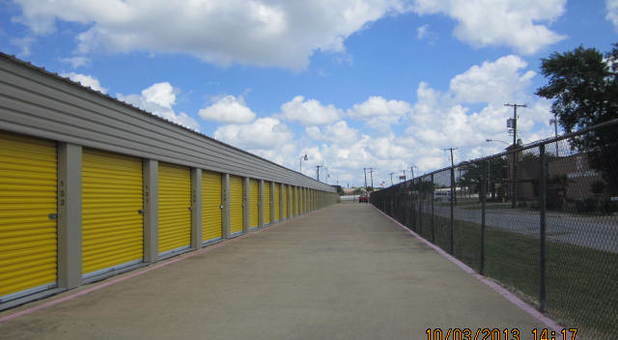 We offer a variety of amenities that allow us to solve nearly any kind of storage problem you may be facing – without creating new ones. 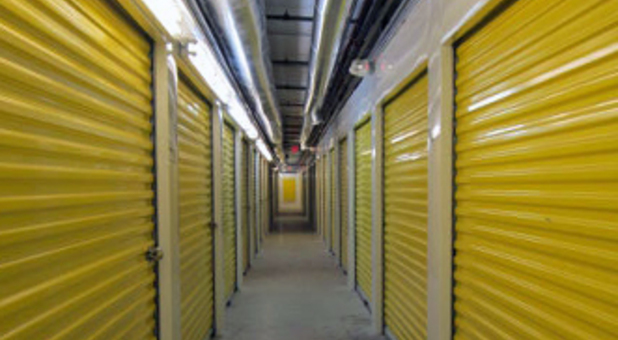 It doesn’t matter if you want to store your furniture, your business documents, or your college material – our climate-controlled storage units will allow you to do it without worrying if your items are exposed to dirt, humidity, or dust. 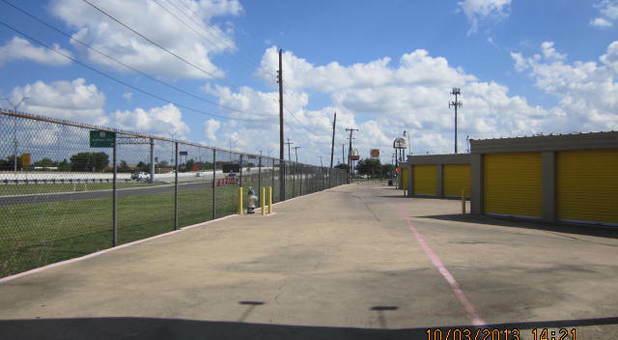 We also have video surveillance, gated access, wide driveways, platform dollies and other moving supplies, truck rental, and more. 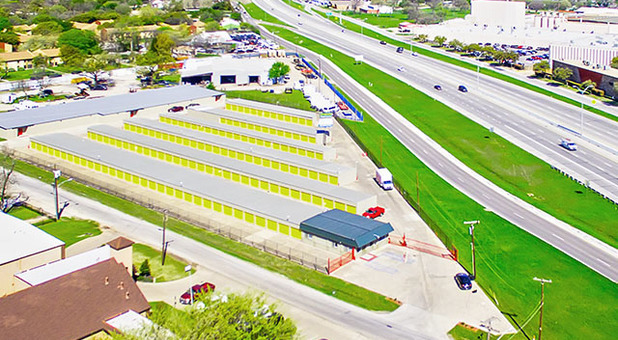 Get in touch with us today or drive out here and take a look at our facility – we’re located off Highway 175 with easy access!